There are many resources available to active duty military service members and their families. Operation Troop Support of Danvers and the Cape Ann Families Military Support Group of Gloucester have teamed up to collect items for our troops. 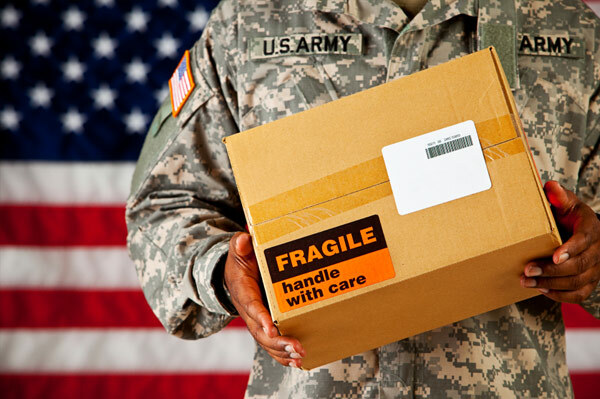 These groups provide packages to our troops through the year. Items collected will be distributed to over 450 units in Iraq, Afghanistan, Kuwait, Qatar, Kirgizstan, etc. In addition, packages are provided to combat support hospitals in Iraq, Germany and five military hospitals from Washington, D.C. to California. Candy: Boxes of Starburst, Swedish Fish, etc. DONATIONS TO HELP WITH MAILING COSTS AND TELEPHONE CARDS ARE GREATLY APPRECIATED.